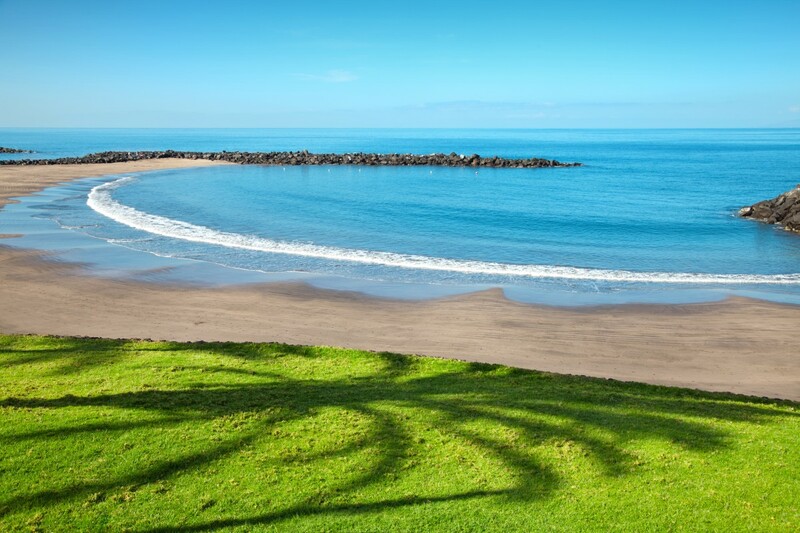 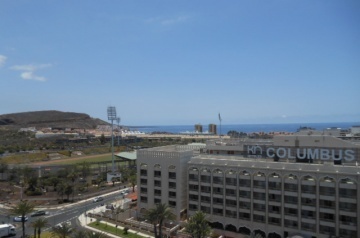 The complex Tajinaste is surrounded by all amenities and is just a short walk to the beachfront, and benefits from communal parking, swimming pool, tennis court and lifts. 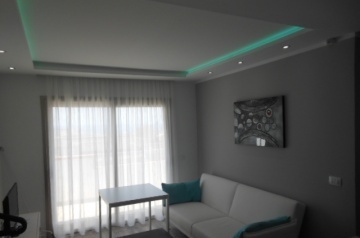 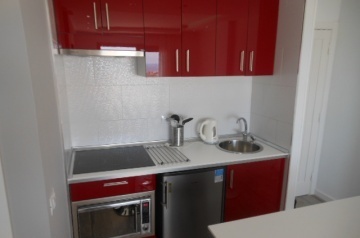 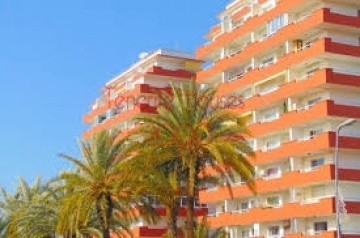 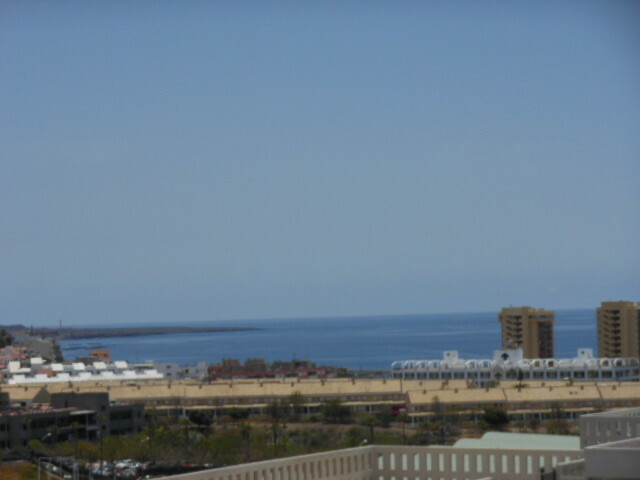 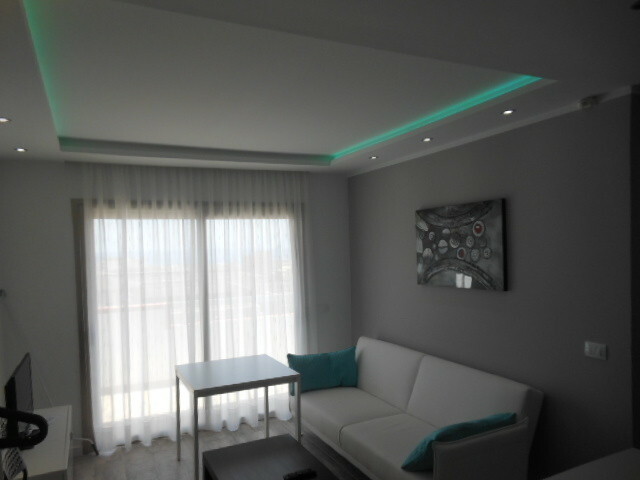 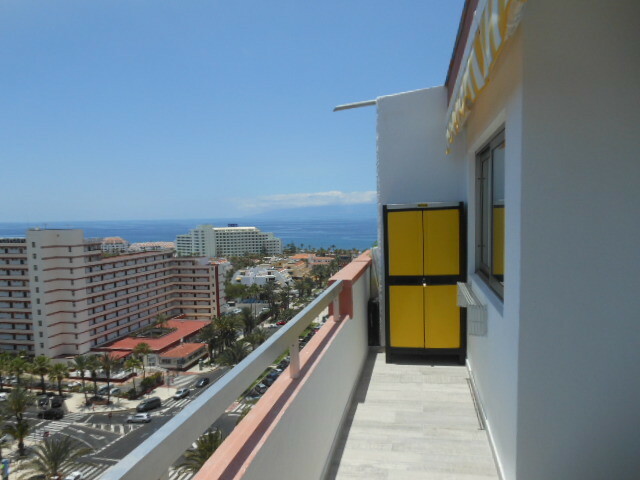 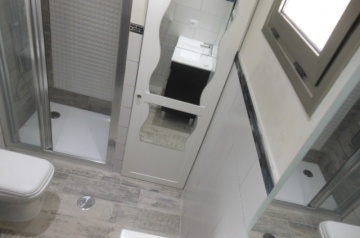 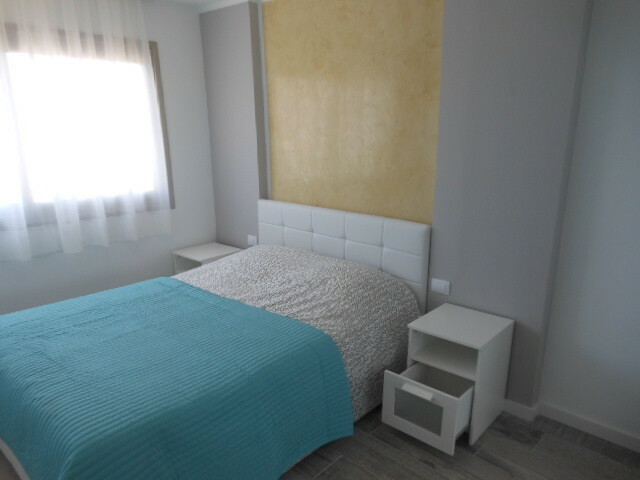 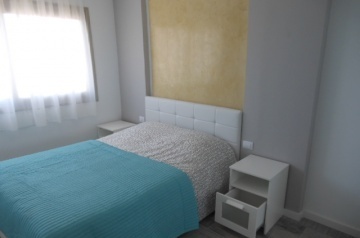 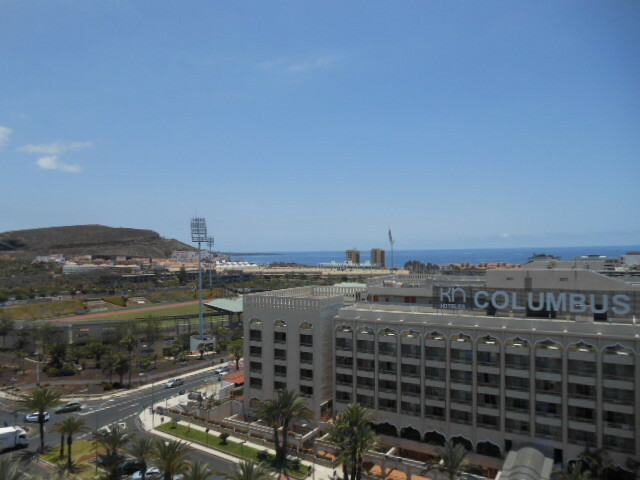 This one bedroom apartment in the central located complex Tajinaste in Playa de Las Americas has been refurbished to the highest standard. 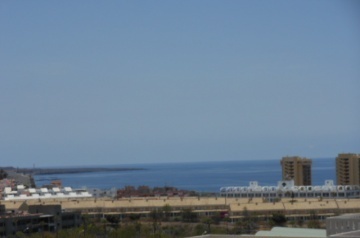 The complex Tajinaste is surrounded by all amenities and is just a short walk to the beachfront, and benefits from communal parking, swimming pool, tennis court and lifts. 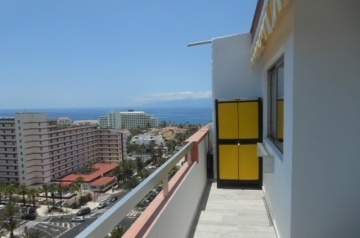 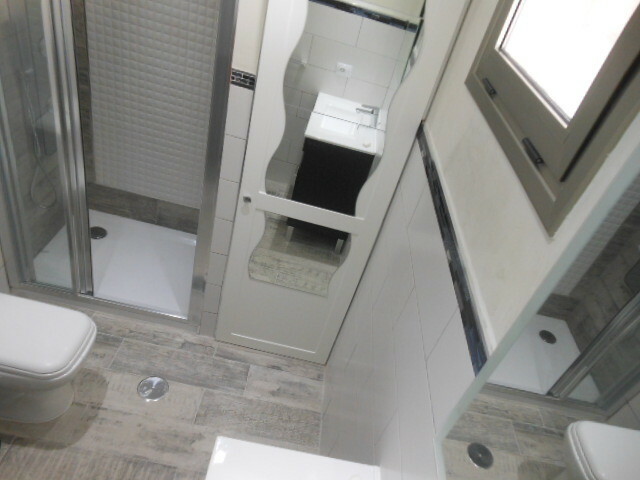 The apartment consists of entrance, double bedroom, bathroom, open plan living with kitchen and lounge with bed settee per one person or two kids / diner with access to a rap-around terrace with sea and mountain views.